Recently, CEITR Researchers Dr. Sandra Nunn, Dr. Lequisha Brown Joseph, and Dr. Michelle Susberry Hill were featured in a new book about culture, learning, and technology published by Routledge in March 2017. The book entitled “Culture, Learning, and Technology: Research and Practice” addresses different topics related to how culture, learning, and technology influence education at all levels. Edited by Angela D. Benson, Roberto Joseph, and Joi L. Moore, the book features 14 chapters and over 240 pages featuring 27 researchers and scholars from the United States and abroad. Each of the 14 chapters discusses unique aspects of the influences of culture, learning, and technology relative to pedagogical education and higher education processes. Chapter 9 features the research work of Drs. Sandra Nunn, Lequisha Brown-Joseph, and Michelle Susberry Hill. 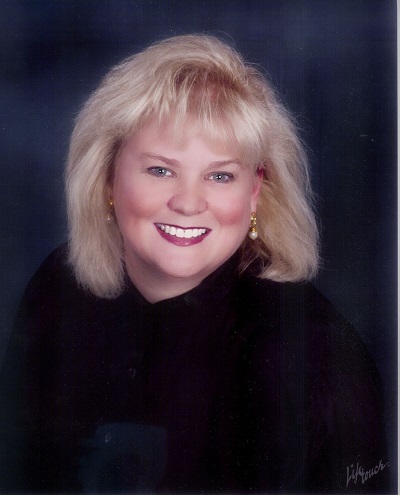 Entitled “Foundational Theories of Social Media Tools and Cultural Competency: A Systematic Literature Review”, this chapter features a literature review that provides a comprehensive overview and analysis of 10 different theoretical constructs that support the integration of cultural competency with social media tools to help support users in education, business, and other situational contexts. By establishing and using these theoretical constructs, educators, students, and practitioners can serve to improve the ability of users to communicate through social media to transcend cultural considerations, facilitate information exchange, and promote greater learning outcomes (Nunn, Brown-Joseph, & Susberry Hill, 2017). It has been a whirlwind year for these researchers. The research team spent almost a year on this research and writing effort to finalize the study. This study culminated in a team presentation at the AECT Convention in Las Vegas, Nevada in October 2016. In addition, the team was awarded the McJulien Scholar Best Paper Award for their efforts. They were then invited to include their research in this newly-published book by Routledge. During the course of their efforts on this project, the team had to overcome several personal and team challenges to accomplish their goals. It was not easy and the project suffered some delays. Nonetheless, hard work, dedication, and perseverance eventually helped the team to achieve success. Team Leader Dr. Sandra Nunn noted “I’m proud of this team and what we’ve done. This achievement has made us all realize that people can overcome adversity and rise above it all to achieve success as long as they stay focused and never give up.” Dr. Michelle Susberry Hill stated, “There’s nothing like seeing the evidence of hard work in published print with our names.” Likewise, Dr. Lequisha Brown-Joseph recognized “It’s an outstanding accomplishment and I’m very excited about it.” Indeed, the entire team is pleased at how well this entire effort turned out. And they have more to look forward to with the release of the book. According to the lead editor, Angela Benson, the book will be featured at a special book signing event at the AECT Conference in Jacksonville, Florida in mid-November 2017. There, contributing authors will be available to sign copies of the book for AECT conference attendees. Details of this event will be provided later. Nunn, S. G., Brown-Joseph, L., & Susberry Hill, M. (2017). Foundational theories of social media tools and cultural competency: A systematic literature review. In A. D. Benson, R. Joseph, & J. L. Moore (Eds. 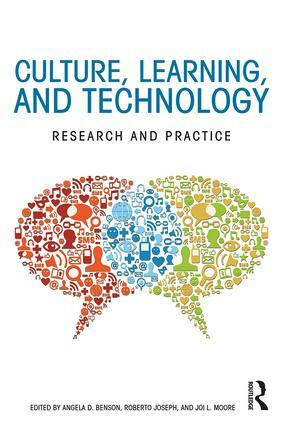 ), Culture, learning and technology: Research and practice (pp. 127-150). New York, NY: Routledge.